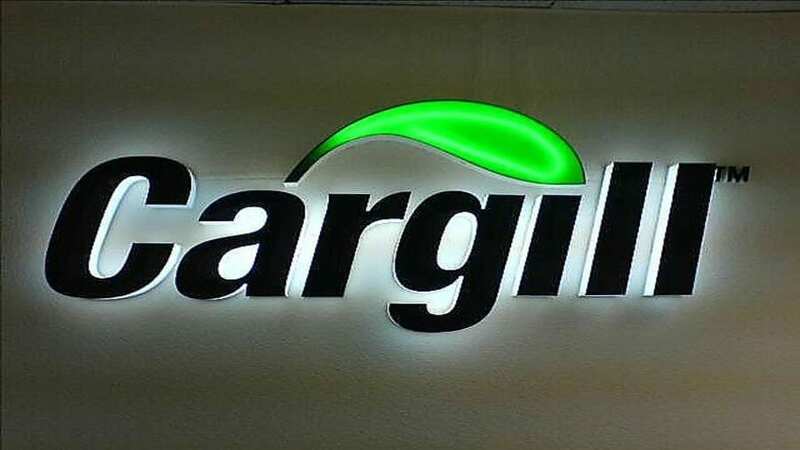 INDIA – The American agricultural major, Cargill has appointed Simon George, as the new President of its Indian business to succeed Siraj Chaudhry who stepped down as Chairman and Cargill’s country representative. Simon was Managing Director for starches and sweeteners division in the country and brings in 30 years’ experience from the industry that is, in the food and beverage businesses. According to The Hindu Business report, he has handled numerous senior level positions earlier including developing business strategy, new markets, mergers and acquisitions, providing turnkey solutions and establishing business tie ups. He will however continue his current role as the Managing Director of Cargill’s starches and sweeteners business, which he has been holding since his re-joining the company in late 2017. A statement from the company indicated that Simon held a leadership position in Cargill’s flavour business from 2007 to 2011. “I am honoured to take up this new role. I strongly believe in the India growth strategy set out by our global leadership. Working together with all our partners, I am sure Cargill will take an even more prominent position in the Indian market in the near future,” said Simon George. Siraj Chaudhry has left the company as Chairman and Country representative after 12 years at the helm. Having worked for 24 years in the company, Chaudhry has been instrumental in building the consumer and institutional food business for Cargill in India, working with customers and other external stakeholders that are critical to the company’s operations and growth in India. Chaudhry will continue to be associated with Cargill as a senior advisor to the organization. The development comes after the appointment of Piyush Patnaik as managing director (MD) for Cargill’s oils business in India. Being former Strategy and Business Development Head, Piyush was elevated to a role where he will lead the Cargill’s India chapter with more than 3,500 employees working across offices, warehouses, and plants. In its latest plan for India, Cargill has lined US$240 million in investments in its edible oil, cocoa and chocolates, starches and sweeteners and animal nutrition in the country. In 2016, the Minneapolis-based grain company inaugurated its first wet corn milling plant in India; set up with an investment of US$100 million. The company also inaugurated a new dairy feed mill in Bathinda, Punjab.